Bangladesh Bank job is highly demanding in our country. Career in banking sector is the most lucrative and reliable for young talented graduates. Young graduates of this country always search for vacancies in banks and multinational companies. 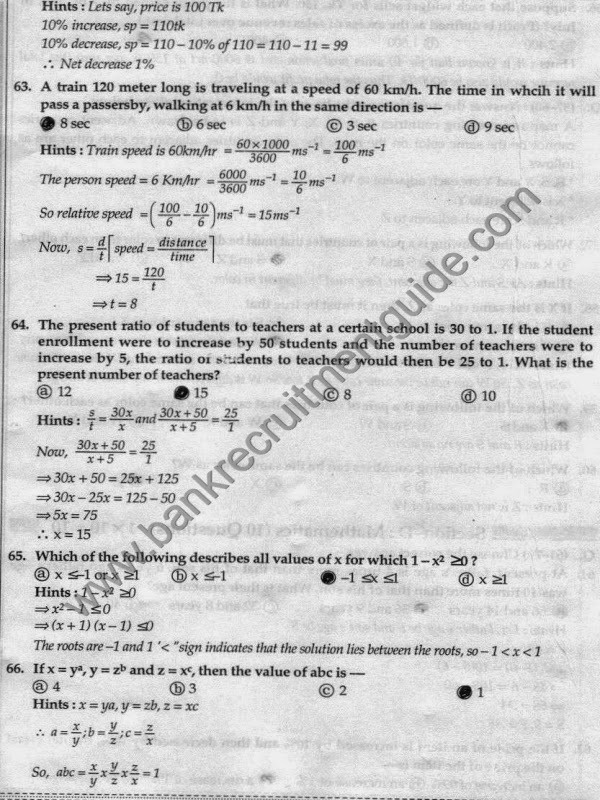 Recruitment in banks follows three steps MCQ, written and viva. Most of the banks in our country combines two steps MCQ and Written together to simplify bank test. Bangladesh bank question is important for Govt. Banks as well as for private banks. Bangladesh Bank Officer in ‘general side’ examination was held on 02.01.2015. Bangladesh Bank Exam Question and Answers 2015 are given below. Practice these questions and don’t forget to practice other sections of this blog Example- GRE Sample Questions, GMAT Sample Questions, BCS Questions and Answers, General Knowledge Questions and Answers, Short Notes, Fill in the Blanks, Theoretical English Writing, Antonyms, Synonyms, Practice Math etc. 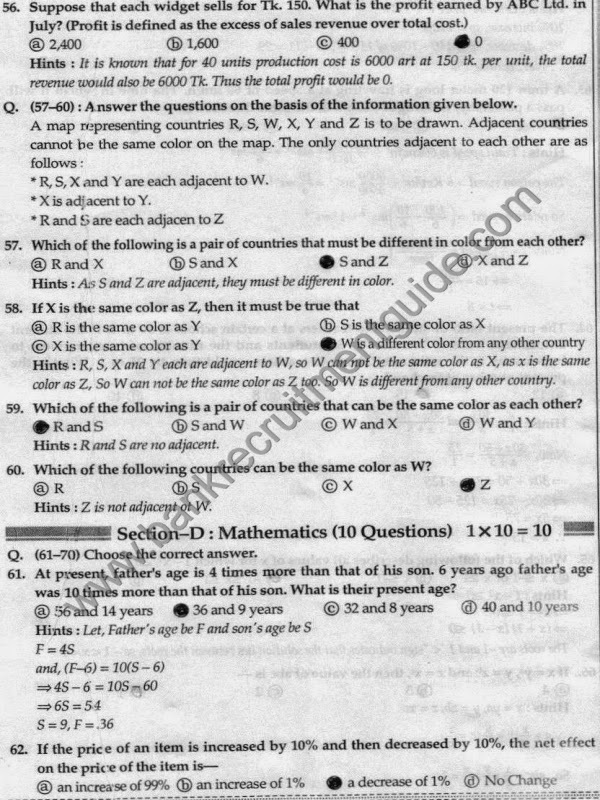 Must Read: One Word Substitution Sample Questions. Must Read: Important Analogy Sample Questions. Must Read: Role of Mobile Phone in Our Daily Life. Must Read: An Overview on Workers Safety in Bangladesh. Must Read: English Word Meanings Sample Questions. Must Read: Sentence Corrections Sample Questions. Must Read: Phrase and Idioms Sample Questions. Must Read: Error Detection Sample Questions. Must Read: SAT Sentence Completion Sample Questions. 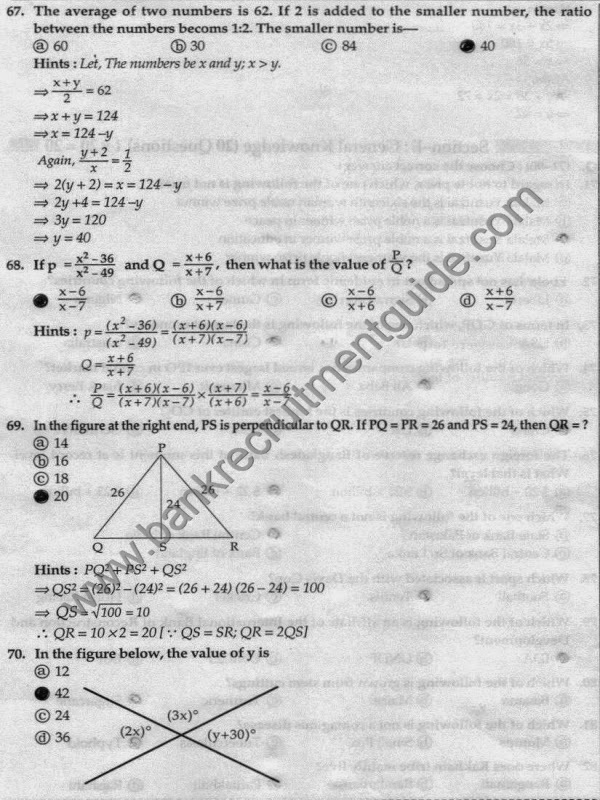 Must Read: GMAT Critical Reasoning Sample Questions. Must Read: GRE Data Interpretation Sample Questions. 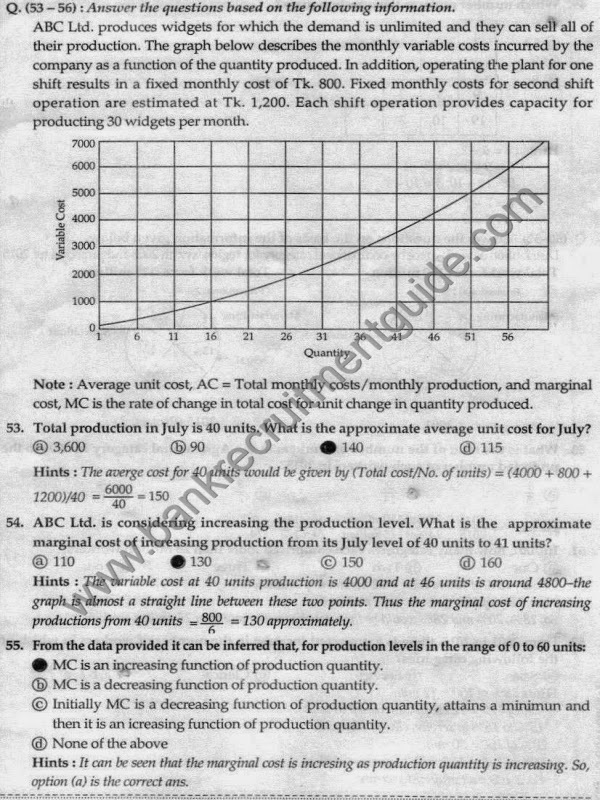 Must Read: GRE Quantitative Ability Sample Questions. Must Read: GMAT Data Sufficiency Sample Questions. Must Read: How to solve math without using Calculator. Awesome. Just finished the GRE - wish I had this kind of info before. Thanks for your information. Really good.